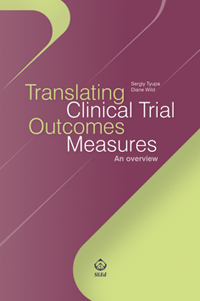 The purpose of this book is to provide a general overview of the translation and cultural adaptation process of clinical research survey instruments with a focus on the linguistic aspects of the process. Survey instruments here refer to any text, printed or electronic, prepared in order to collect information in a clinical research setting. 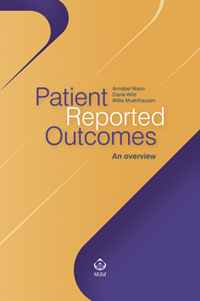 This broad definition covers patient-reported, clinician-reported, and caregiver-reported outcomes measures, as well as patient diaries, indexes, scales, symptom checklists, etc. The first part of the book offers a brief introduction to selected linguistic aspects of translation in order to provide definitions of key linguistic concepts and to set a tentative theoretical framework for the translation and cultural adaptation process. The second part describes the main steps used in the translation process. 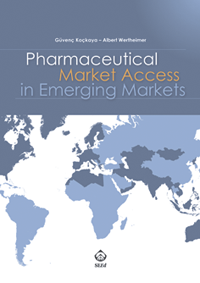 The discussion of each step includes the definition of its most important component, a list of key professional involved in implementing the step, a detailed critical description of the process involved in the implementation of the step, as well as a brief overview of areas where more research is needed. 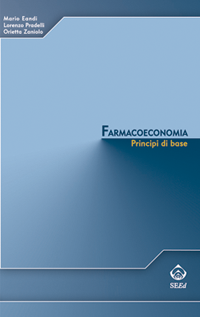 The last chapters cover the translation of electronic versions of clinical research survey instruments, with a brief discussion of the necessary modification of each step in order to meet the needs of an electronic instrument translation. 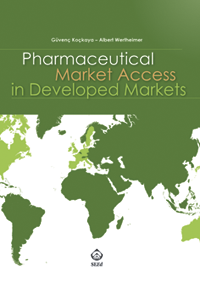 Contract research organization (CRO), personnel of pharmaceutical industry, physicians, students, translation agencies.